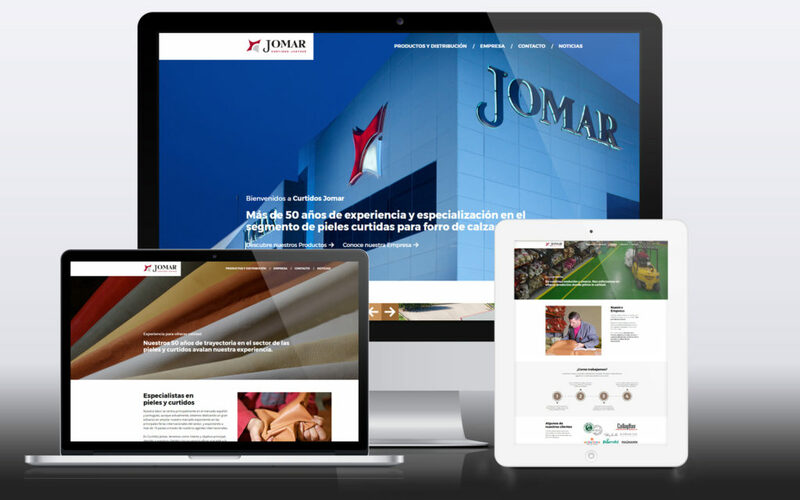 Con el fin de mejorar la experiencia Online de la gente que accede a nosotros por internet, queremos presentar a todos nuestros clientes, distribuidores y colaboradores la nueva imagen Online de Curtidos Jomar con el cambio de nuestra web. Esperamos que sea de vuestro agrado y transmita nuestros esfuerzos por la apuesta de la calidad y la innovación de la empresa. This entry was posted in Noticias and tagged Curtidos Jomar on 18 marzo, 2017 by jomar. It is with great pleasure that we are presenting the new Curtidos Jomar online image to customers, distributors and collaborators throughout new website, designed to the online experience for our users. We hope you enjoy it and that it reflects our company’s investments in quality and innovation. This entry was posted in English News on 18 marzo, 2017 by jomar. This entry was posted in Noticias and tagged Curtición al cromo, Curtición libre de cromo, tinturas de cueros, Tipos de curtición on 15 marzo, 2017 by jomar. This entry was posted in English News on 15 marzo, 2017 by jomar.